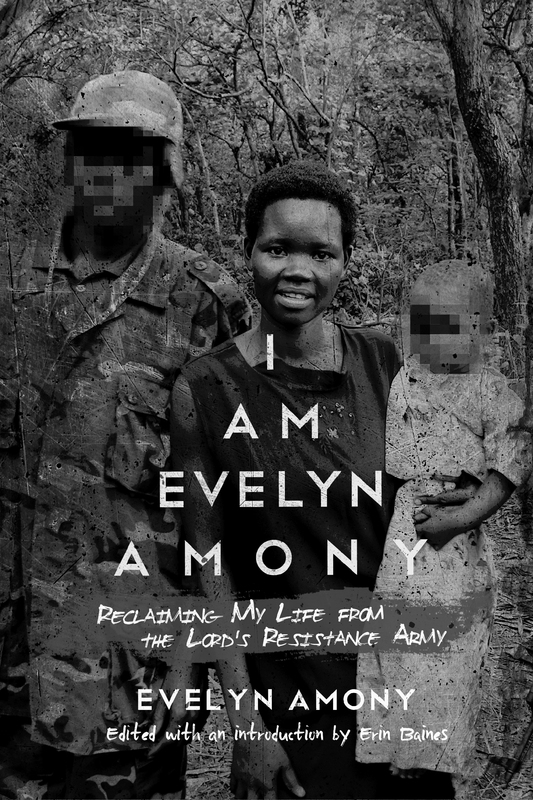 More than 60,000 children were abducted in east and central Africa in the 1990s by the violent rebel group the Lord’s Resistance Army and its notorious commander Joseph Kony. 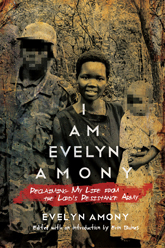 Evelyn Amony was one of them. Evelyn Amony is a human rights advocate for war-affected women in northern Uganda, working as chair of the Women’s Advocacy Network and with the Justice and Reconciliation Project in Gulu, Uganda. Erin Baines is an associate professor in the Liu Institute for Global Issues at the University of British Columbia and the cofounder of the Justice and Reconciliation Project in Gulu, Uganda. 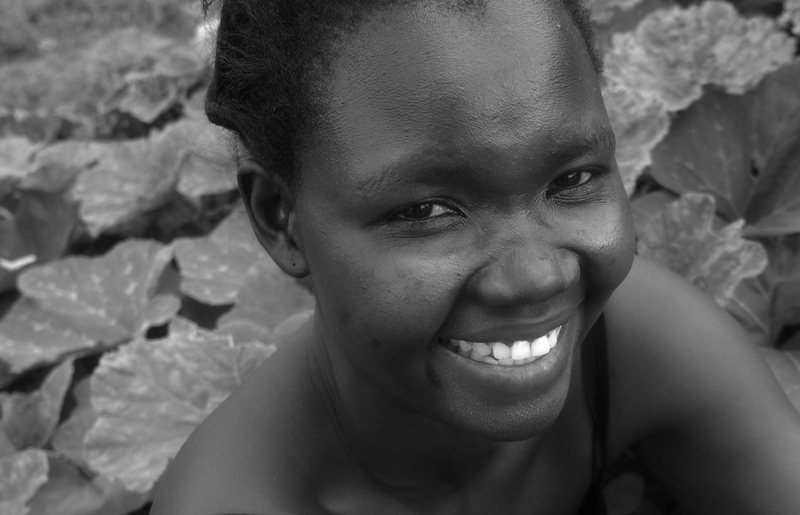 She is the author of Vulnerable Bodies: Gender, the UN, and the Global Refugee Crisis.